There’s an old saying that goes “if you want to get something done, it’s better you do it yourself”. Whoever said that wasn’t just uttering meaningless gibberish. It’s something that holds true even today. Now, we aren’t saying you can’t hire the right people to do the job, but, sometimes, it’s just better you do it yourself. Maybe it’s because you have specific requirements or maybe, you just can’t find the right people. Website building is one such task. Sometimes, your needs are way too specific for a professional to relate to. That’s why you’re better off doing things yourself. But, what if you don’t know how to build a website? Well, there’s nothing to worry about because that’s the beauty of technology – there’s a solution for almost everything and in this case, you have something called a website builder. 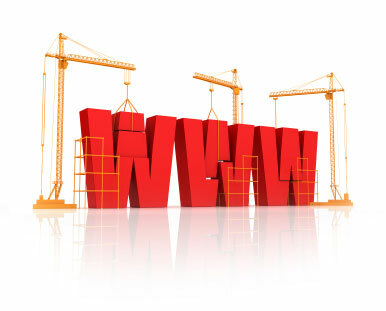 Website builders are basically programs that help you build a website. Once upon a time, you had no option but to hire a professional to do the job for you. However, that’s not the case anymore. Website builders take care of everything. There’s no need to get a crash-course on stuff like coding. With the website builders available today, you can create your own website without relying on any sort of formal training. It’s that simple. Website builders are also affordable because they’re just programs at the end of the day and you’re not paying for coders or designers to help you out. You’re doing it all by yourself and that only costs time, which isn’t too much to ask. They eliminate all the technical roadblocks associated with website design and development in order to help you create a functional site with as much ease as possible. Website builders also take care of the technical aspects, which means you won’t be needing an IT team to do it for you. Speaking of website builders, here are some of the things you need to look for when searching for one. Effective website builders come with a range of aesthetically pleasing and responsive templates that not only make your website look good but, also, stay in touch with customer expectations. There should be fully customizable options as well. You should be able to just choose the template you want and get started on your creation. Is your chosen website builder a drag ‘n’ drop builder? Well, it’s better if it is, since those are the most user-friendly kind. You don’t require even the most basic skills. All you have to do is just drag and drop the necessary elements to create your website. 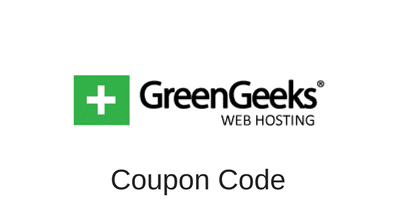 Some website builder providers will host your website on their own web hosting platform. So, security and reliability won’t be something you need to worry about. Look for providers who can offer this. Effective website builders will let you choose from a range of mobile-optimized themes that are highly responsive. Want to build an e-commerce site? No problem. A comprehensive website builder will let you integrate e-commerce elements like shopping carts with ease. Finally, look for customer support that’s available 24×7.